The convict was charged to court on a one-count charge of stealing. According to Police Prosecutor, Sunday Eigbejiale, the convict committed the offence on August 3 at Ibara area of the state at about 9.15 a.m. He said that she stole all denomination of MTN cards belonging to Kings Court Ideal Anchor Ltd.
She pleaded not guilty to the charge claiming that she was duped by a customer of the company. The complainant had told the court that the incident was not the first time the convict would be stealing money belonging to the company. The prosecutor, however, said that the offence contravened Sections 383 and 390 of the Criminal Code, Laws of Ogun, 2006. 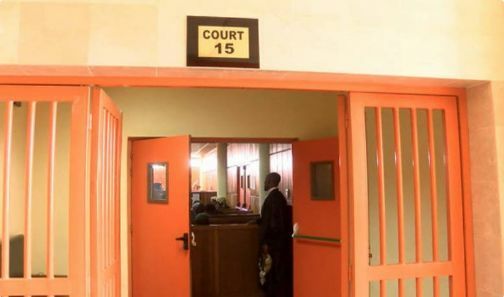 The Chief Magistrate, Adeola Adelaja sentenced her to two years imprisonment with hard labour. Adelaja said all evidence showed in court proved that the accused was guilty of the offence.